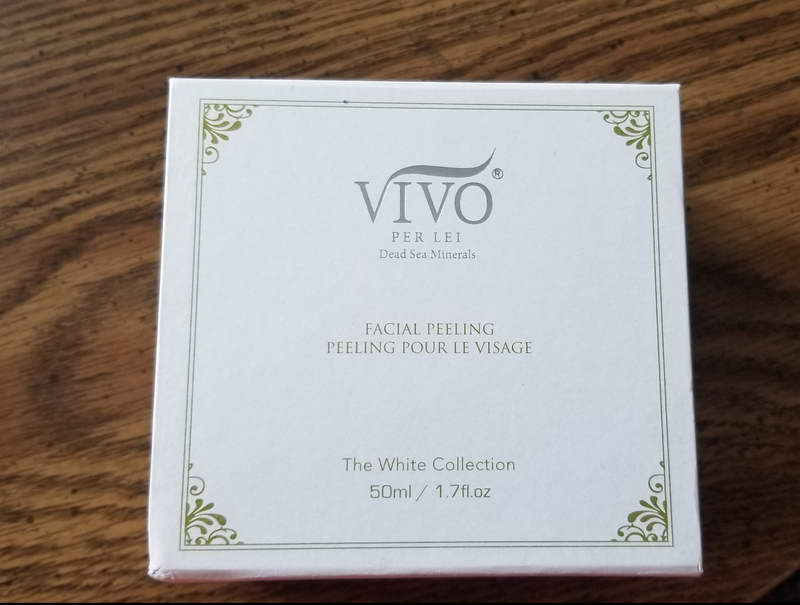 It’s not often that I buy skincare from brands I’ve never heard of, especially from Amazon. I’m wary of doing it, as you can imagine. This product was recommended to me by a friend/coworker, by way of his wife. I honestly love getting recommendations for cheap things so I grabbed it. Because I’m in rural northern Michigan it took FOR-EV-ER to get here (meaning two actual business days, not just two days like at home). I guess I can’t complain though; at least it arrived eventually. There isn’t much out here so I’m happy we can still shop online. This came in the fanciest packaging I’ve seen in a long time, especially considering the price. 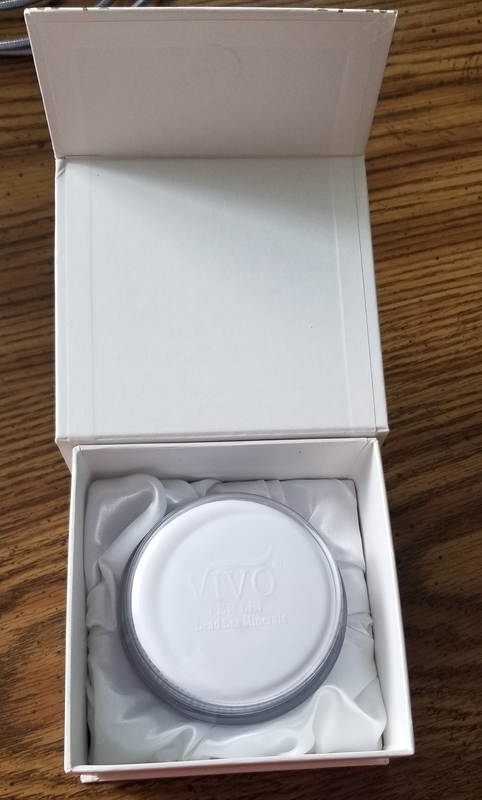 It’s in a nice cardboard box with a magnetic lid, and the actual product is resting on a bed of (fake) satin. 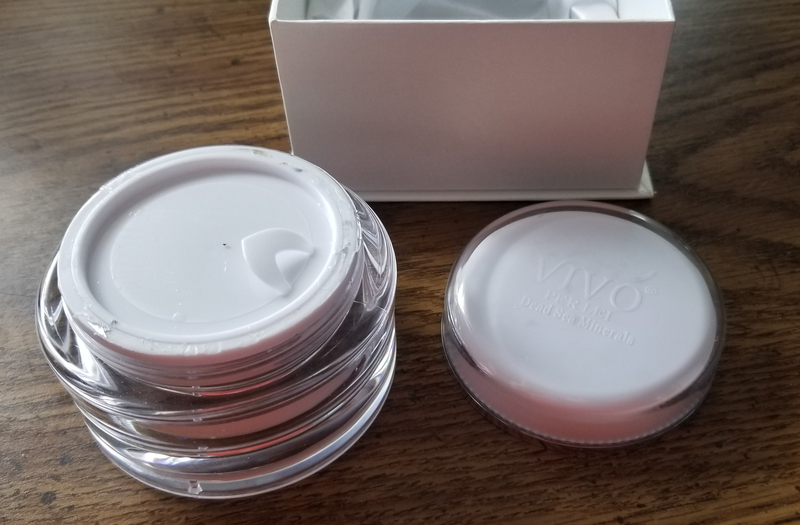 The packaging of the actual product is heavy clear lucite and feels really sturdy so I wouldn’t worry about traveling with it. 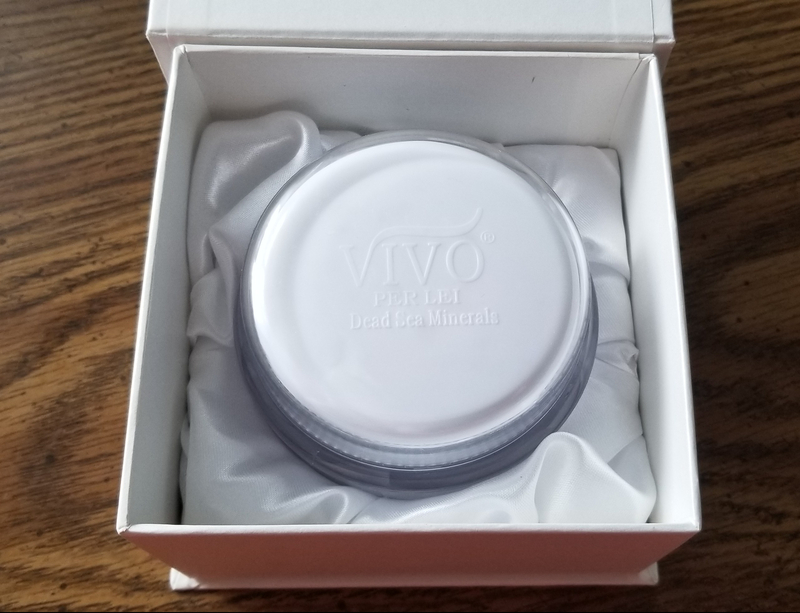 When you open the lid the first time the top is covered with foil, and under the foil is a plastic cap, as is common with cream skin care products. At first, I thought it was overkill but the consistency of this product is really… well, wet. It’s not as thick as you’d expect a gel to be but not as watery as water, and it seeps out around the edge of the plastic cap. I’m not sure how I feel about this product yet. 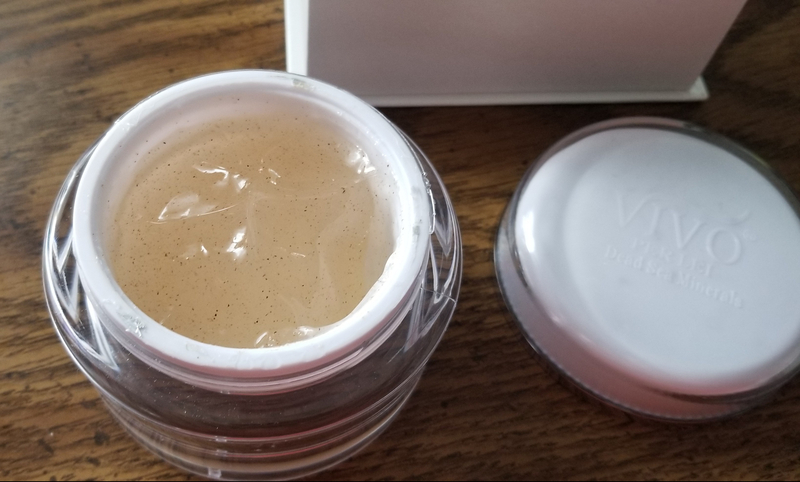 It’s supposed to clean the skin, get rid of blackheads and remove dead skin and surface gunk. Sounded good to me, but the two times I’ve used it my face hasn’t felt particularly clean afterward. Admittedly, I used it once when I had makeup on, and once first thing in the morning when I’m generally super greasy. It also gets kind of chunky, and at first, I thought there was something wrong with it. Then I realized that those chunks are the skin and junk from my face. Ew. Also kind of cool. 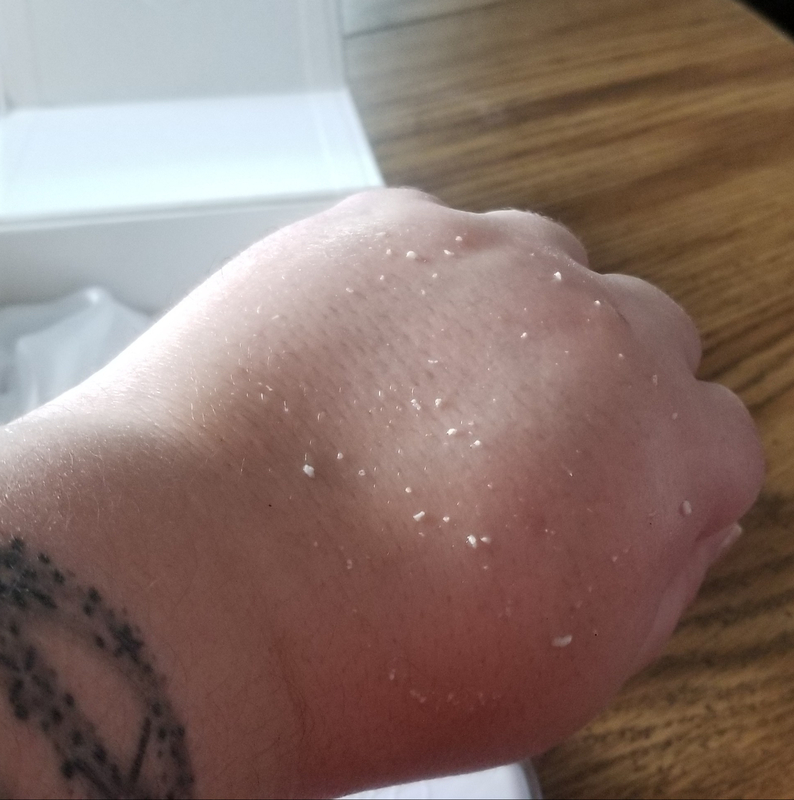 After using the gel my skin feels really smooth. I’m not sure whether it’s also drying my face out or making my breakouts worse, but I plan to keep using it and see what happens. 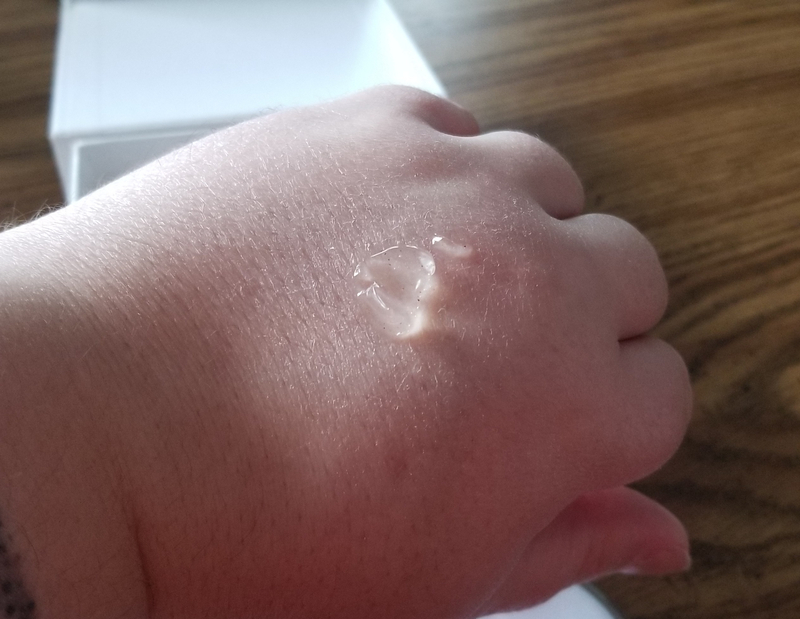 When I put it on my hand my skin was really dry, and after rubbing it and removing it the skin was still a little dry, but it felt a lot smoother. It didn’t seem to irritate the skin on my hand, so I have high hopes for this. When I get home and get back to my normal skincare routine I’ll have a better idea of what I think, and I’ll update you all here when I make up my mind.